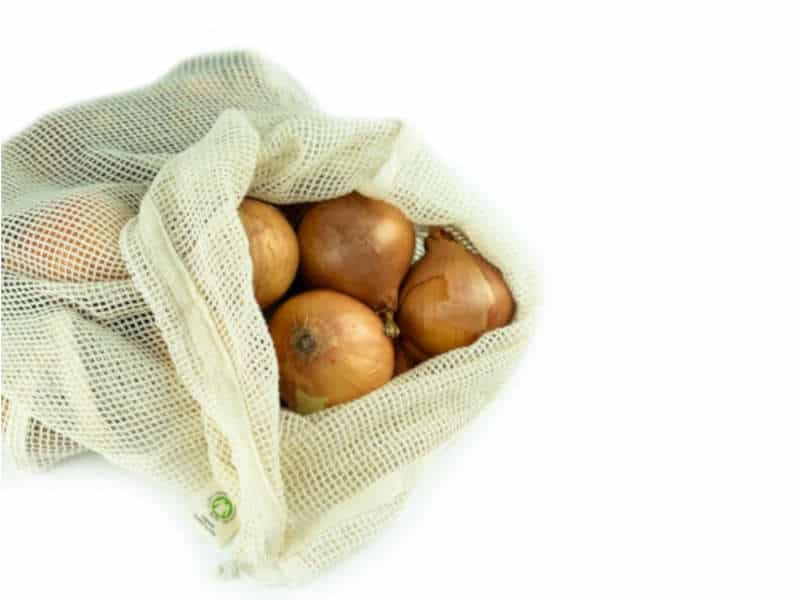 These organic mesh cotton produce bags are the perfect plastic free way to buy and store food in your home. 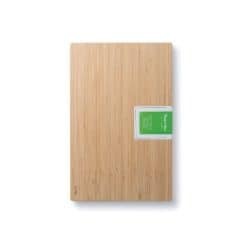 Made from GOTS certified organic cotton they allow the food to breathe and feature a drawstring to keep food safe. 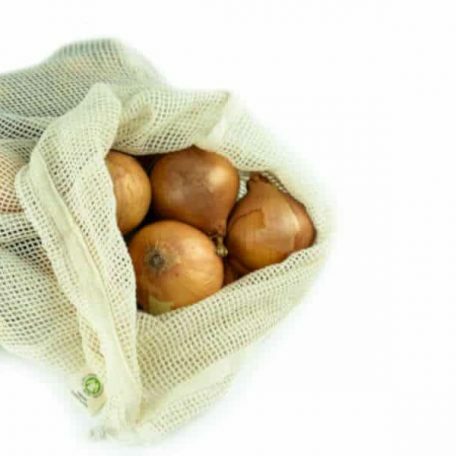 Ditch single use plastic bags and switch to a reusable environmentally friendly alternative. 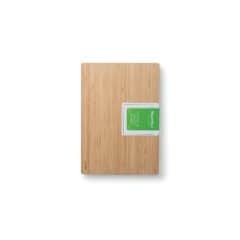 Perfect for buying and storing fruits and vegetables. These vegan sandwich wraps are made from 100% sustainably sourced cotton and the finest 100% vegan soya wax. 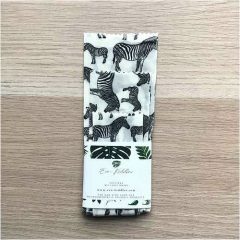 The eco-friendly wraps are the perfect alternative to plastic food wraps, cling films and foils. 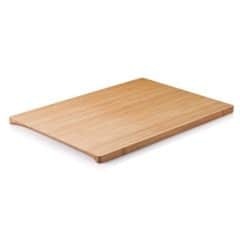 They help keep food fresh without the nasty toxins associated with plastic food wraps. 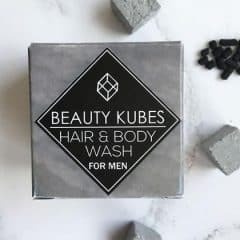 A new Organic shampoo and body wash designed for men, vegan friendly and sulphate free, cruelty free. Our plastic free packaging can help you achieve a zero waste lifestyle. Made with extra gentle, biodegradable cleansing agents that wont harm the environment – unlike many shampoos on the market today. Our plastic free packaging is an industry first with 100% biodegradable packaging, so you can get closer to achieving a zero waste lifestyle. So convenient for taking on your travels, light and space saving – no more spillages or bulky plastic bottles! This is potentially the easiest zero waste swap because these stainless steel straws look great, prevent smudging lipstick and also reduce your plastic waste. Every year billions of single use straws end up in landfill or polluting our oceans. 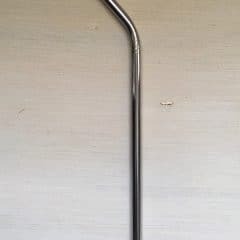 Just one reusable straw can replace hundreds if not thousands of these straws. These stainless steel straws will last for years but can still be recycled at the end of their lifespan. 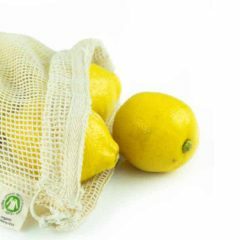 The perfect plastic free solution is here! 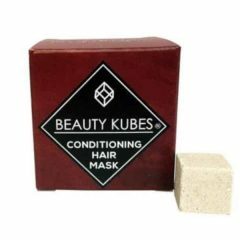 This Beauty Kubes conditioner has a water-free formula that is also free from plastic packaging. Each 5cm x 5cm x 5cm box contains 27 individual hair masks. The new and unique zero waste beauty concept has been formulated using natural and organic ingredients that have been carefully selected for their ability to leave hair feeling hydrated, nourished and incredibly soft and shiny. Due to the conditioners super-hydrating formula you may find you only need to use it after every second or third wash.
Free from sulphates, silicone’s and synthetic colours and fragrances. 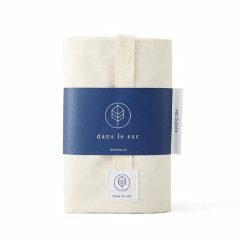 This reusable bread bag from Dans Le Sac is made from 100% cotton and is designed to keep your bread fresh whether it’s bought from the shop or made by yourself at home. 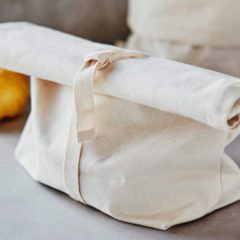 The cotton makes the bag naturally breathable which prevents mould from growing and also creates a barrier from any drafts which would dry the bread up. For best results the bag should be sealed as tightly as possible. 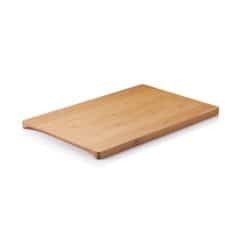 It can also be used to store fruit and vegetables.